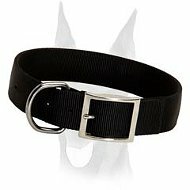 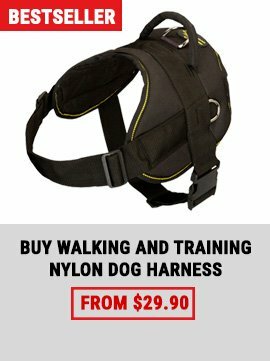 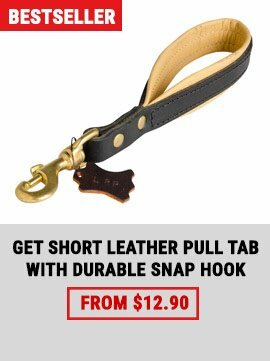 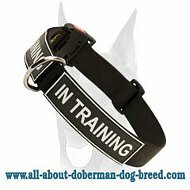 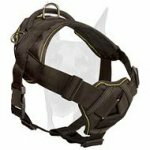 Look through the category Nylon collars to find nylon dog collars for your Doberman. 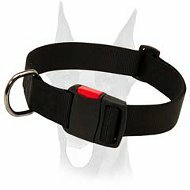 There are 2ply nylon dog collars, dog collars with comfortable handles and quick release buckles. 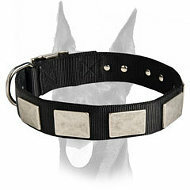 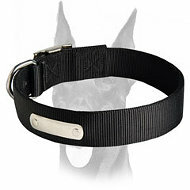 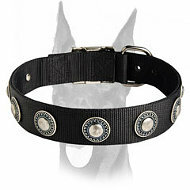 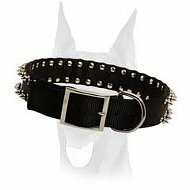 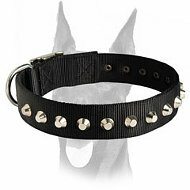 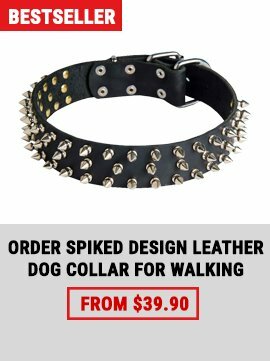 Check the spiked and studded nylon Doberman collars. 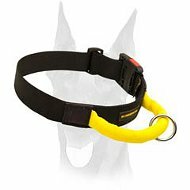 These collars are great for everyday walking, better controlling your dog and basic obedience training.